Whether you use a professional mover or do it yourself, you can reap big savings if you know the ropes. Here's how you can save time and money on your next big move. 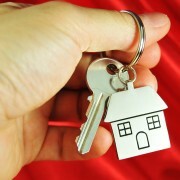 When selecting a removal firm, get several quotes. If you live in a big city, consider hiring a company from an outlying area — it will sometimes be cheaper. Expect to pay $1,000-plus for a professional moving company. The total will depend on the firm, how much stuff you have, how far you have to go and whether anything needs special handling. You can negotiate a lower price by handling some special items yourself. Moving companies are less busy earlier in the week, and you may get a cheaper rate. Avoid Friday, which is the busiest day for moving, and remember that some firms charge more for bookings made at short notice. Make sure a parking space has been cleared as near your house as possible to save time. Costs may rise if movers have to park at a distance. Don't end up paying for utilities that your buyers will end up using. Notify all the relevant companies and take a final reading of all meters. Turn everything off before you leave. 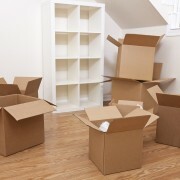 Declutter first and don't pay to move things you don't want in the new house. Take them to charity shops or organize a garage sale. Use your own packing materials. Find packing boxes at your local supermarkets. You could net a cool grand or more in savings. In addition to transporting small valuables under your own insurance, consider moving the contents of your garden shed or garage yourself and storing them at your new address. If you or a friend are happy driving a moving truck, and you can rally the troops to help you lug your wardrobe downstairs, it is perfectly feasible to move all your possessions yourself. Most of the time, they work for pizza. 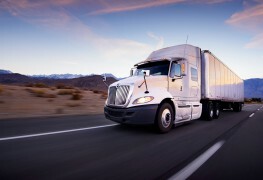 By using a cheap but reliable truck rental service, you are sure to save a small fortune. Ask the moving firm whether extra charges apply if there are delays on the day — some charge double in such circumstances. Don't pay for special insurance from the mover if your contents are covered under your normal household policy. If not, consider moving small valuable items yourself, under existing insurance. 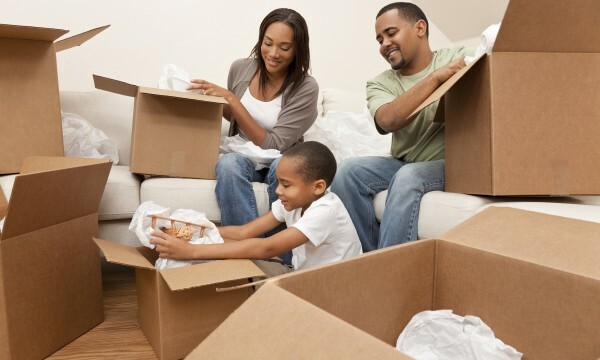 Moving can feel like a huge hassle and even bigger expense, but it doesn't have to be the case. Following these easy tips could save you thousands of dollars on your next move, and let you start out with a little more money in your pocket.